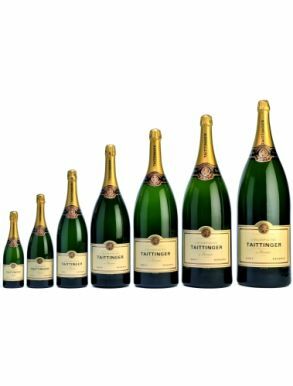 Methuselahs are 6 Litres of Champagne and are equal to 8 Standard Champagne Bottles. 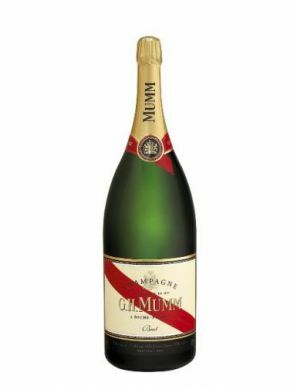 Large Bottles of Champagne are named after Biblical figures and the Methuselah is named after the celebrated biblical patriarch said to have lived to the age of 969 (Genesis 5.27). 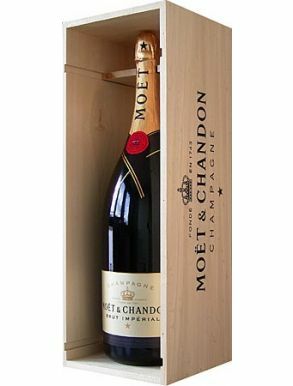 Methuselah’s descendant was Noah, the only man to have survived the Great Flood and is credited with having planted the very first vines. 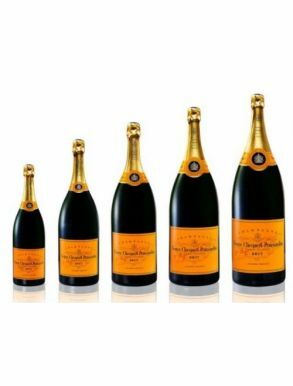 Fancy a bigger bottle? 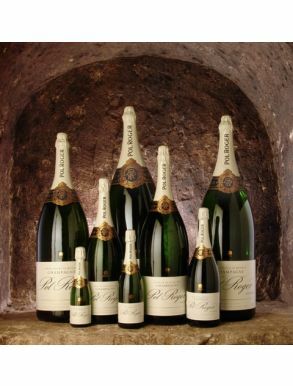 See Champagne Methuselah's which contain 6 litres of Champagne. 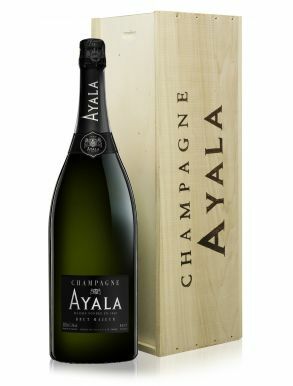 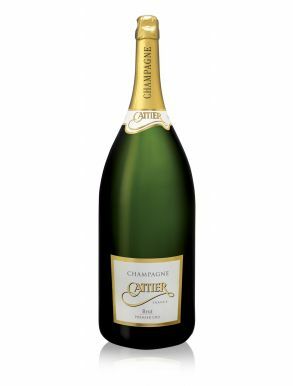 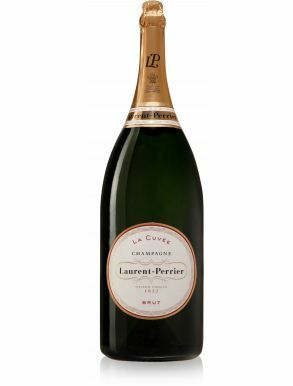 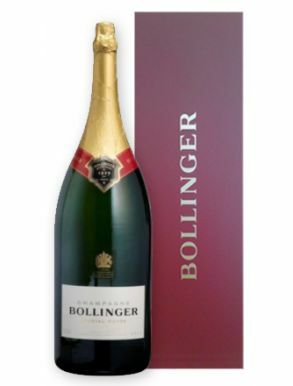 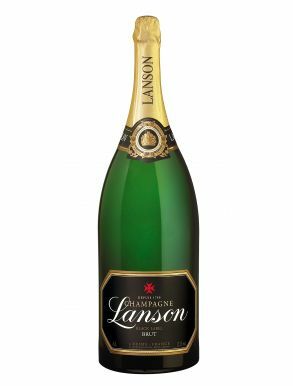 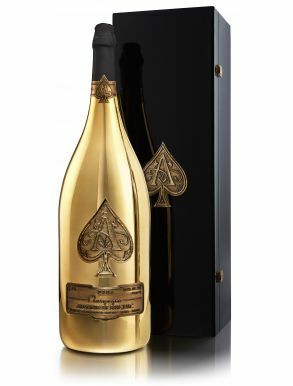 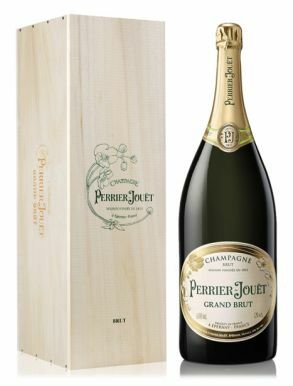 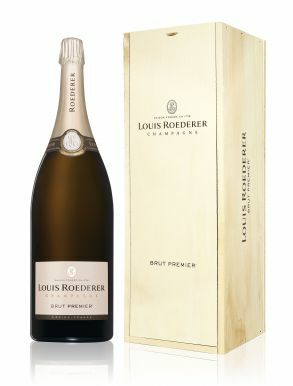 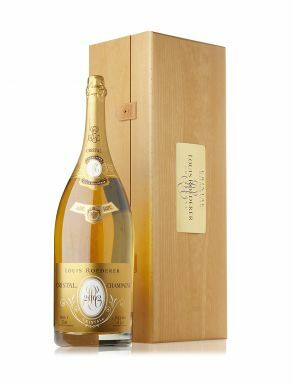 Size Guide: A Methuselah size Champagne bottle is 600cl equal to 8 Standard Bottles and serves approximately 48 people.